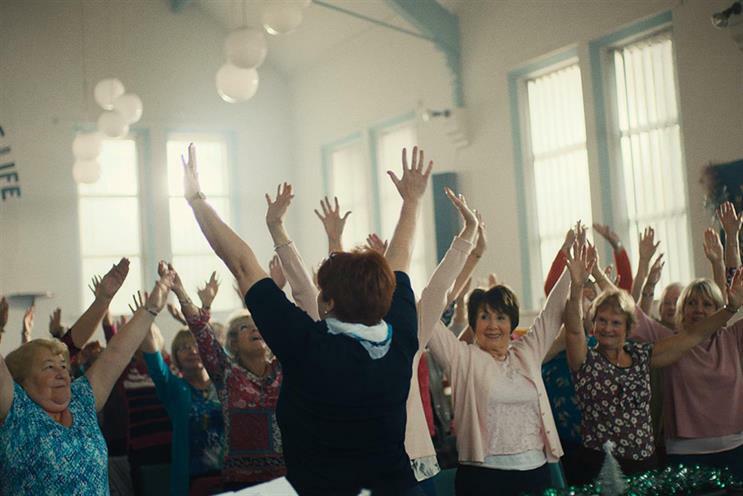 Co-op is to hand out nearly £19m to good causes, money it says it has partly recouped by not beginning its Christmas TV ad campaign until 1 December. The company's approach – which is entirely at odds with that of most retailers – is built on the back of research that found 86% of shoppers think brands spend too much on their festive campaigns and nearly two-thirds (61%) want to see marketing budgets scaled back in the run-up to Christmas. Co-op has said that, in response to its findings, it will hand out almost £19m to support 4,000 local communities and charities. The company has promised that its Christmas ad will not feature celebrities and that it would set a limit on production costs. Its consumer poll also found that 75% of UK adults would be more likely to shop at a retailer that donates to good causes. Beneficiaries of Co-op's donations have so far included On Trak, a bicycle recycling scheme, and Dundee Bairns, a Scottish charity that provides free meals for children during the summer holidays. Ali Jones, Co-op's customer director, said: "Giving back to communities is the best Christmas gift we can offer. Thousands of good causes, from community halls and education programmes to schemes battling loneliness or the causes of crime, will benefit from a pay-out. "Many of these local organisations survive on a shoestring, so a boost like this could be the difference between thriving or just surviving." The £19m has been raised through the Co-op's membership scheme, which gives 1% of own-brand sales to local causes. Earlier this month Co-op appointed MullenLowe as its ad agency.